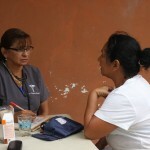 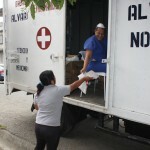 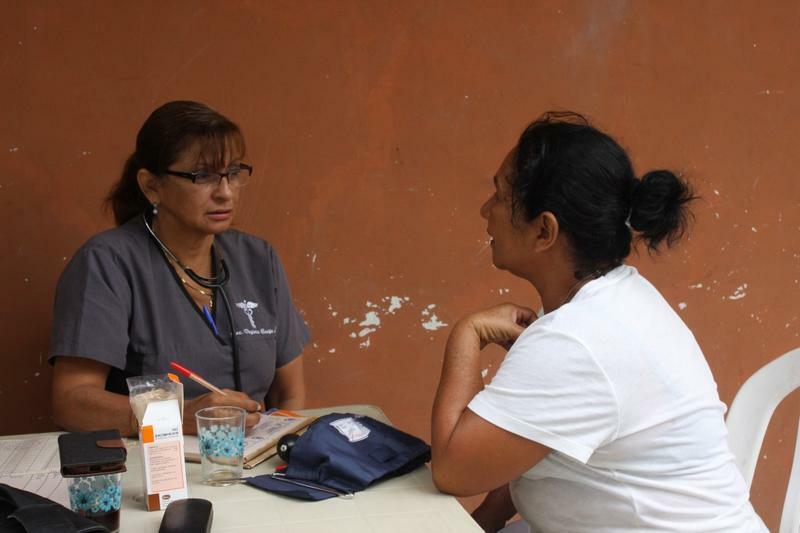 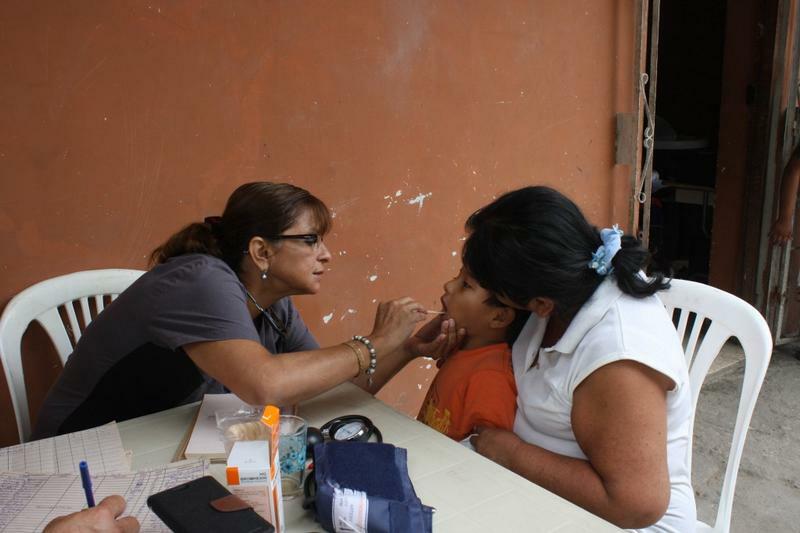 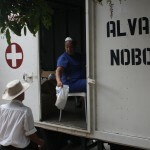 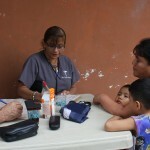 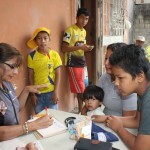 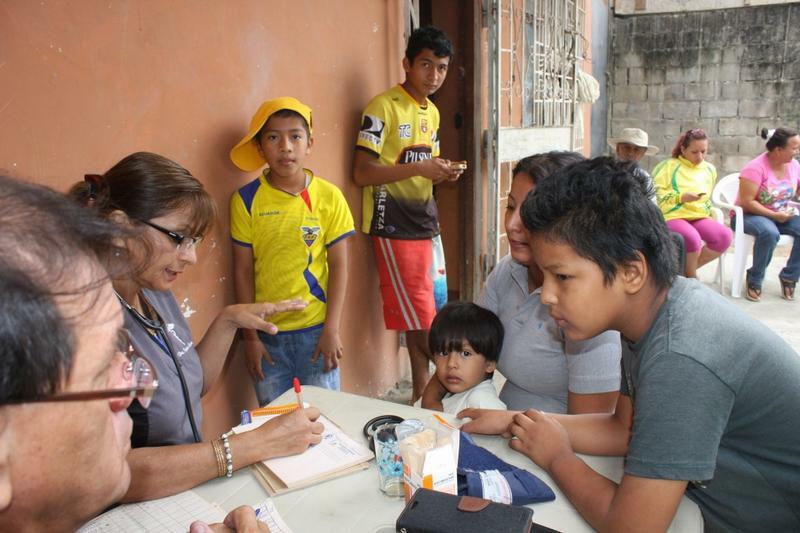 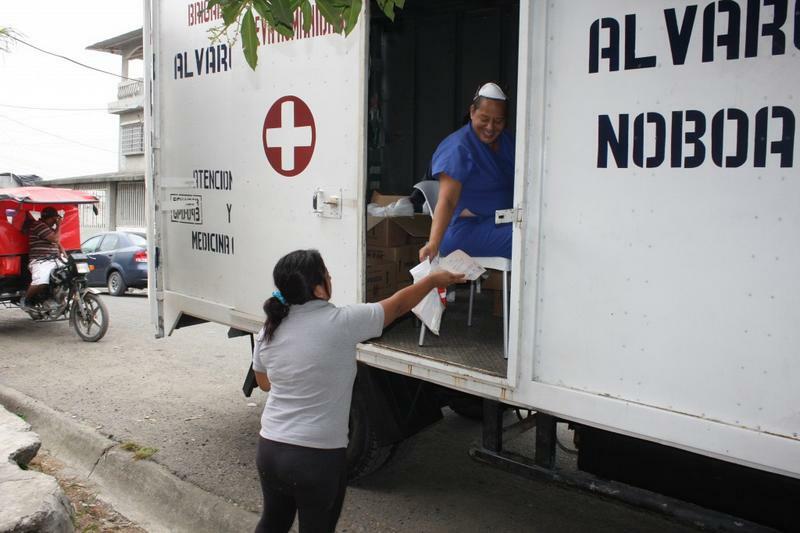 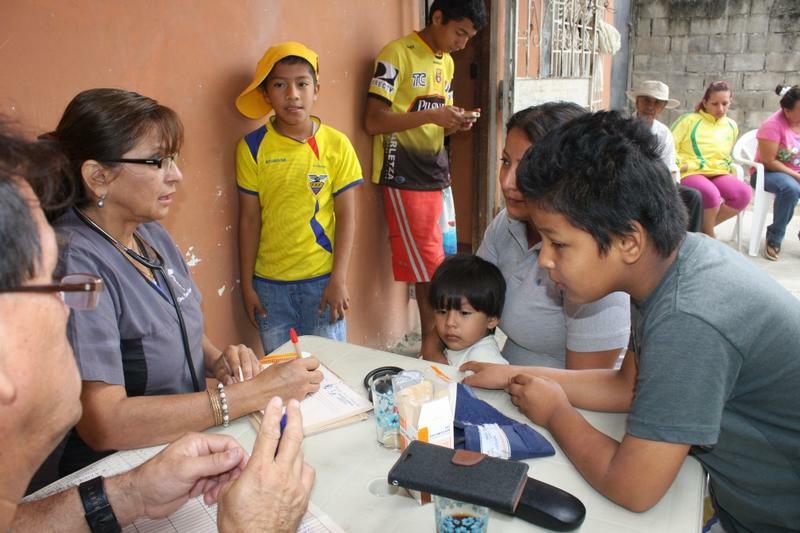 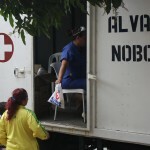 The medical brigades of the Foundation Cruzada Nueva Humanidad, founded and led by businessman Alvaro Noboa, worked for the benefit of the people of Guayaquil. 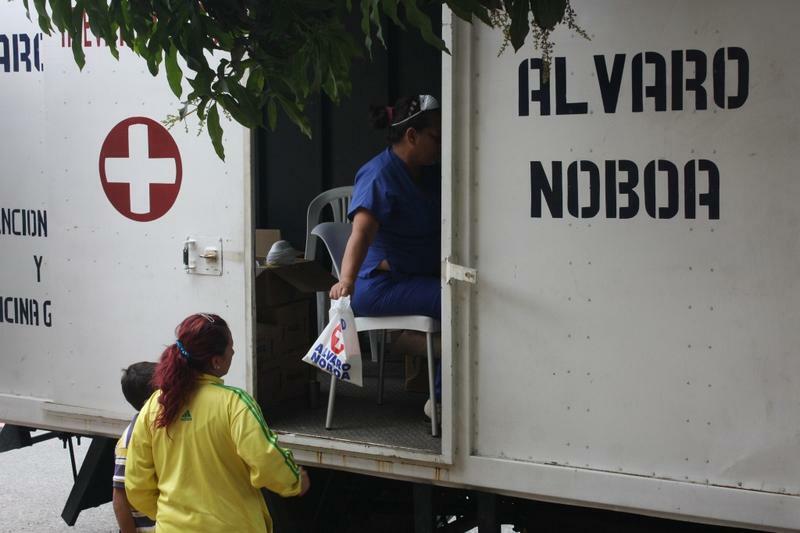 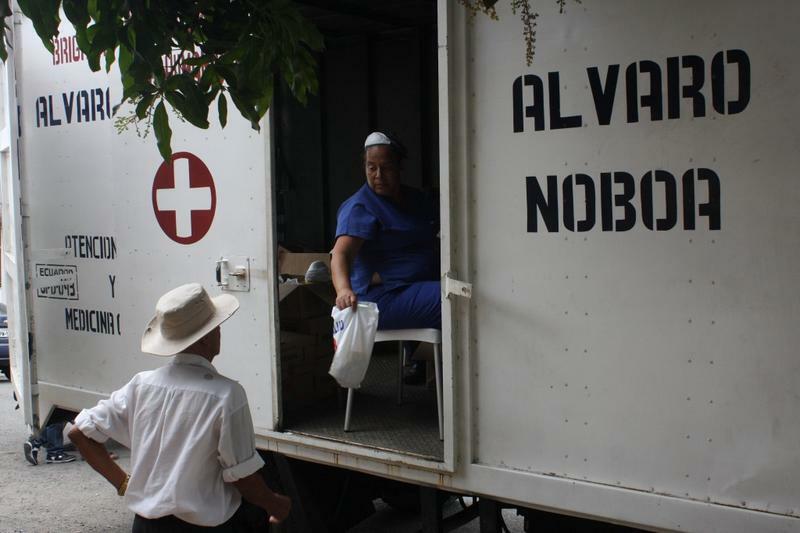 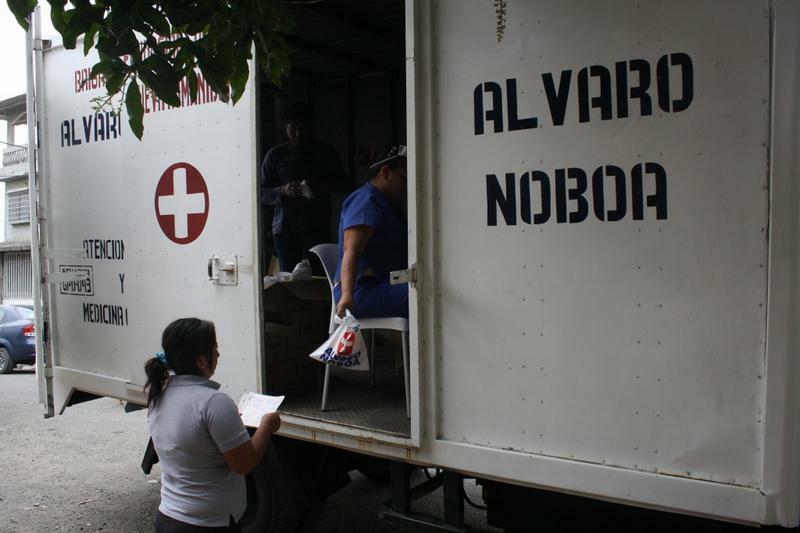 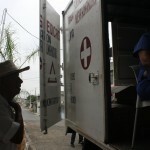 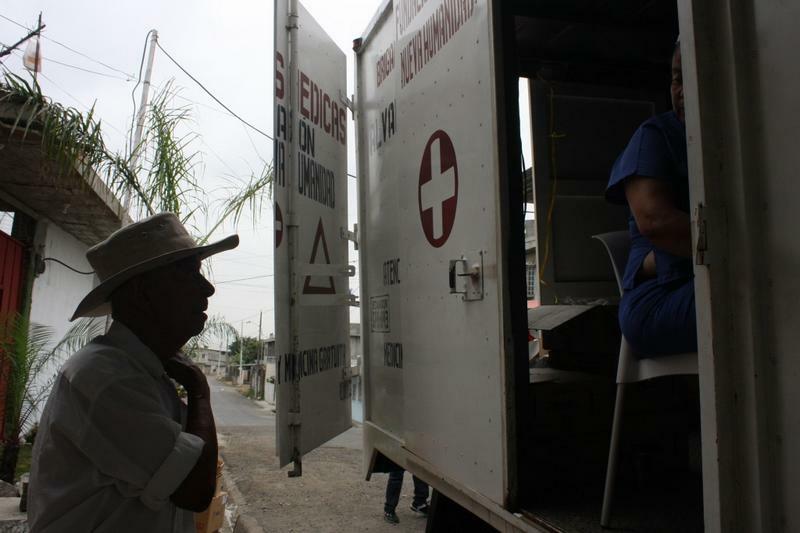 This time the aid arrived to the families of the Samanes 7 sector, where medical attention was provided and free medicines were delivered to almost 120 people. 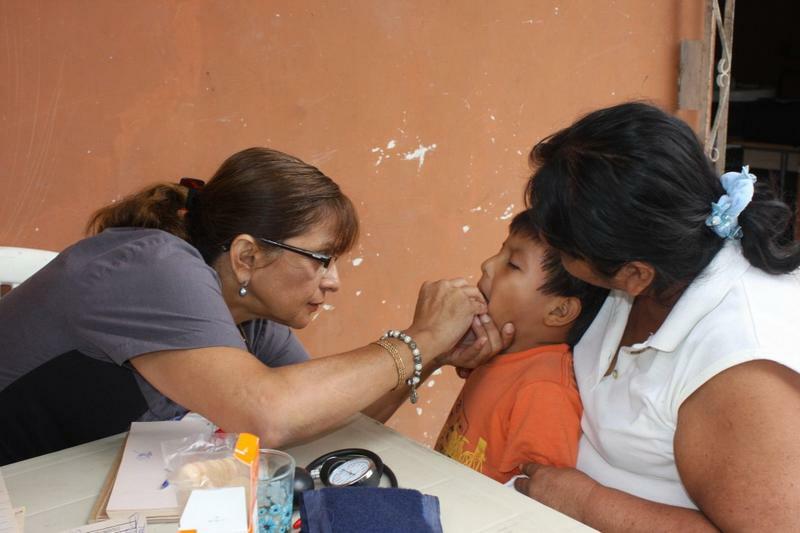 Between the first 30 beneficiaries, was Catalina Quinde, who approached the medical station to get a check up for her grandsons who had the flu. 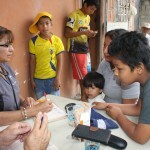 She also received attention and received free medicines. 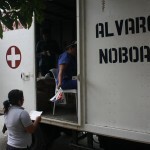 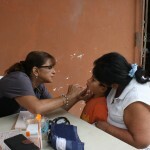 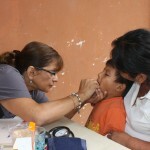 María Segura, 31 years old, received medical care for her four children that presented cold symptoms. 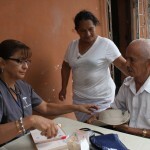 María thanked the foundation for its work in favor of the people in need. 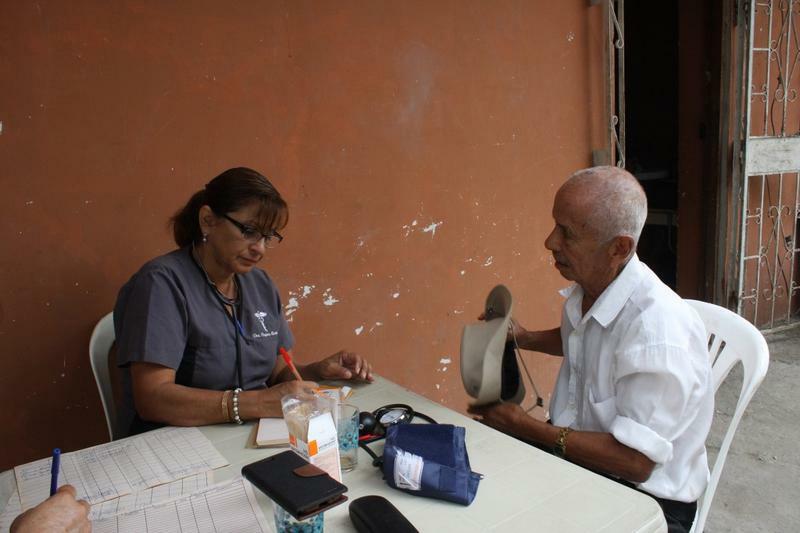 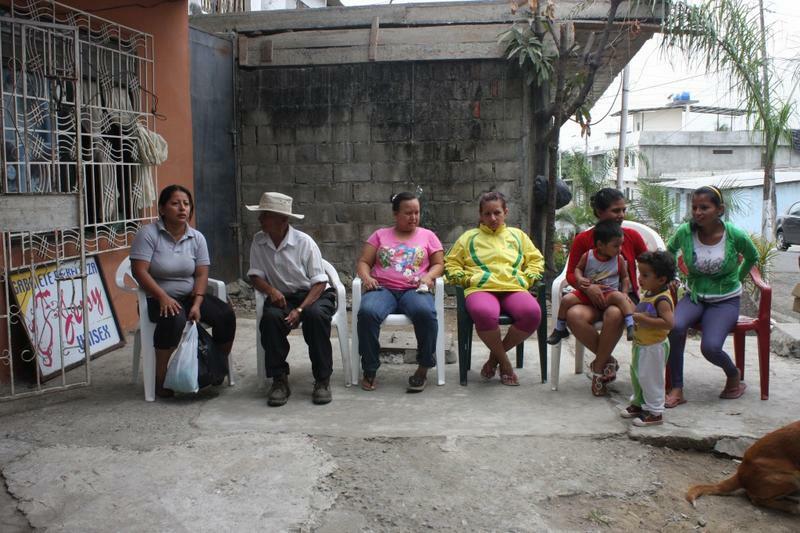 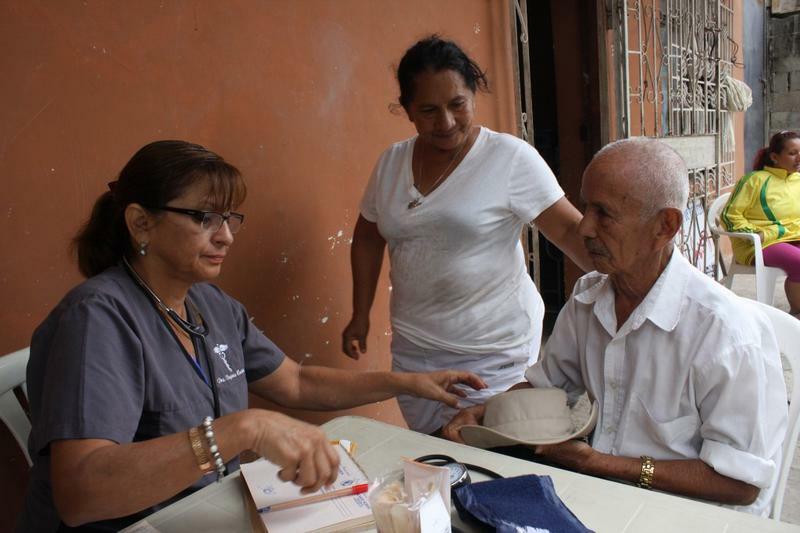 Another beneficiary was Fausto Villegas, 86 years old, who has a hernia and a prostate condition. 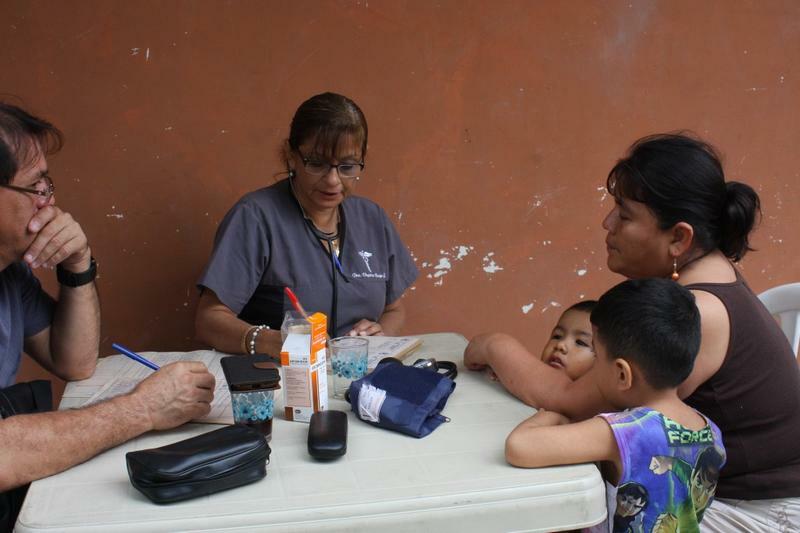 Fausto received medical attention from a doctor of the Foundation and thereafter he received medicines for the pain, the infection and to control his blood pressure. 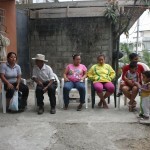 Both Fausto and his daughter Bartola Villegas, 60 years old, whose colon is affected, were served by the Foundation Cruzada Nueva Humanidad, and thanked the initiative of Alvaro Noboa and the attention received.